Cars are exposed to all kinds of extreme weather conditions throughout the winter months. Rain, snow, ice and wind all affect the general condition of your vehicle – so it’s especially important to check that working components, such as the brakes, battery and headlights, are ready to face the season ahead. 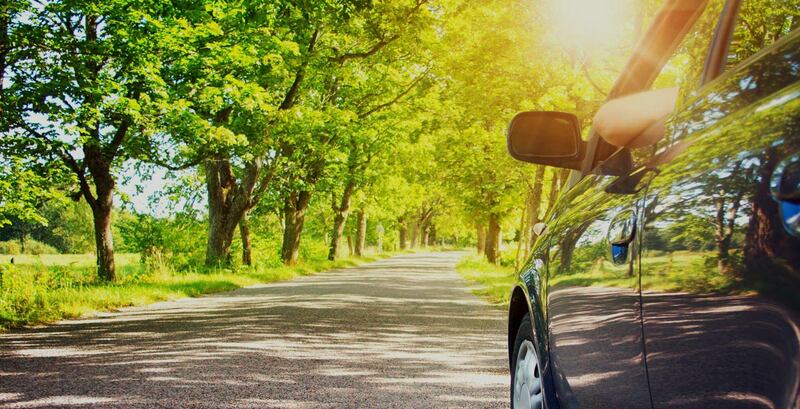 Make sure you thoroughly inspect your vehicle, inside and out, and take the necessary steps to ensure you’re all set for safe spring motoring. 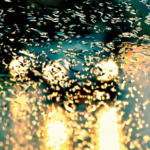 Over the winter months, moisture and loose chippings can damage your lights, and leave your car unroadworthy. 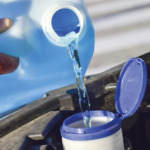 Washer fluid, engine oil and coolant all need topping up every so often, your local workshop can help with this. Months of stop-start driving and extreme conditions can take their toll on brakes. Your local workshop will be more than happy to check your brakes for you. When changing from winter to summer tyres, it’s important to check your tread depth. Legally, it should not be less than 1.6mm, but experts advise a minimum rest tread depth of 3mm. Did you know? Legally, tread depth should be no less than 1.6mm, but experts advise a minimum rest tread depth of 3mm! Wiper blades are often damaged by winter frost and ice. This can increase your risk of a road accident through poor vision. 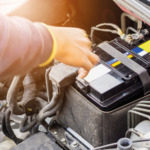 In low winter temperatures, your battery has to work harder – which can affect its output and performance. Did you know? At 0°C, your car battery capacity drops by 20%! 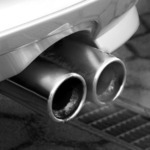 Winter driving conditions can lead to dangerous cracks developing in your exhaust system. Time to start afresh – dirt and bacteria will build up inside your car over time. Winter dirt contains salt and grit, which can damage your vehicle over time. Paintwork may become rusted and scratched after exposure to winter salt and grit.